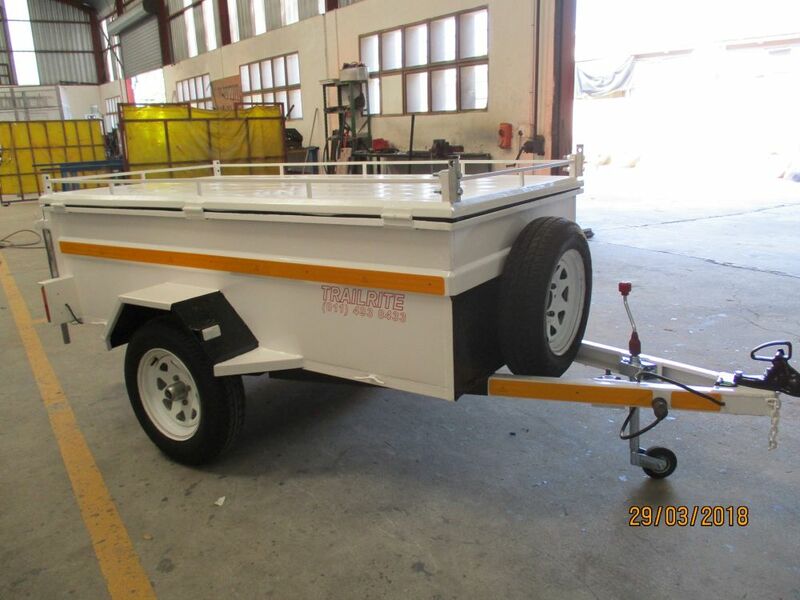 Maintenances, repairs and alterations ensuring your trailer is always kept in a roadworthy condition. 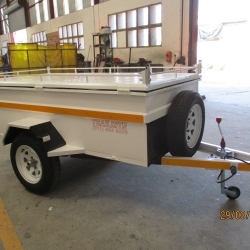 Our services include total refurbishment to minor repairs. 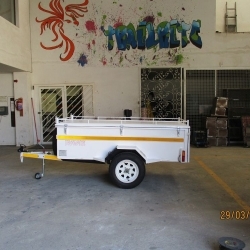 We are stocks of AL-KO TRAILCO and BURQUIP and therefore are able to supply our clients with new components and spears. 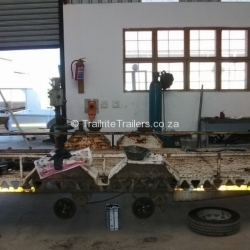 Supply and fitments of new axels, servicing or replacement of wheel bearings and oil seals, brake shoes, brake cables and brake rod and other related components. 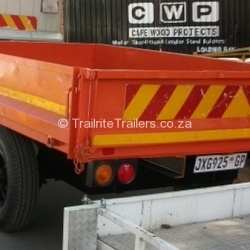 Supply and fitments of new couplers for luggage trailers, industrial trailers, commercial trailers, sport and leisure trailers. 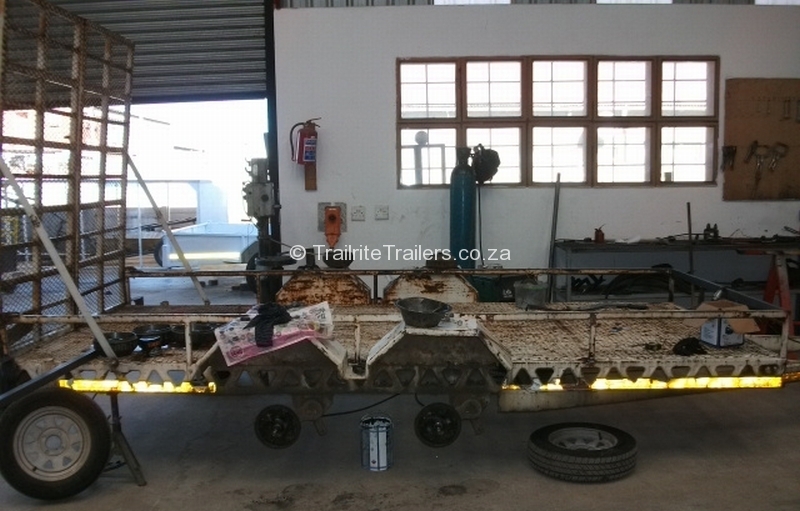 We do repairs to the trailers wiring harness. 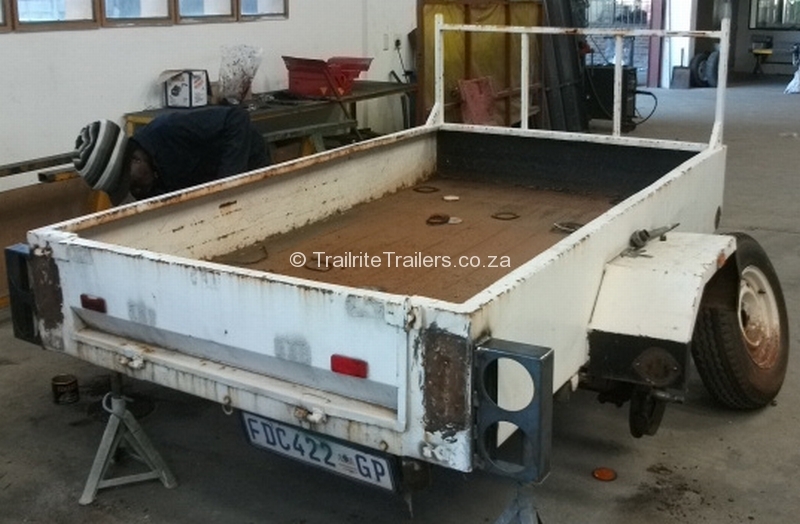 Fitments of new rear warning lights and 7 pin plugs. 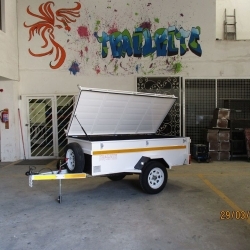 We can also fit LED lights to your trailer. 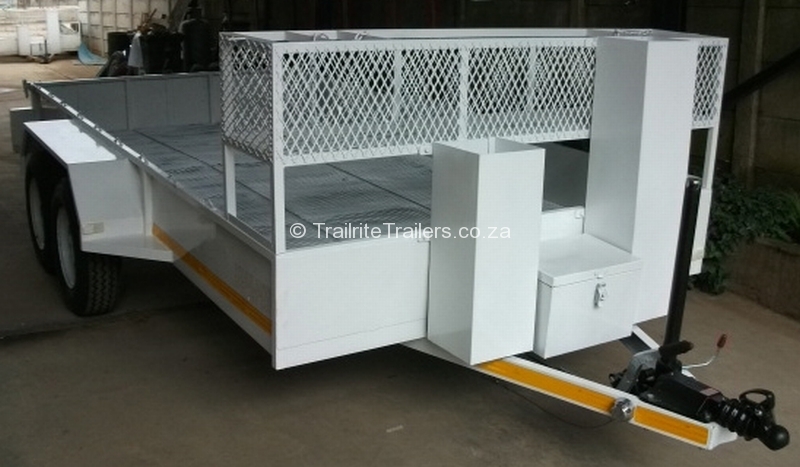 A fresh coat of paint or having your trailer powder coated or give it a new lease on life. 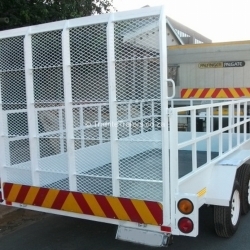 Please don’t phone us for a quote as we cannot give an accurate quote over the phone. 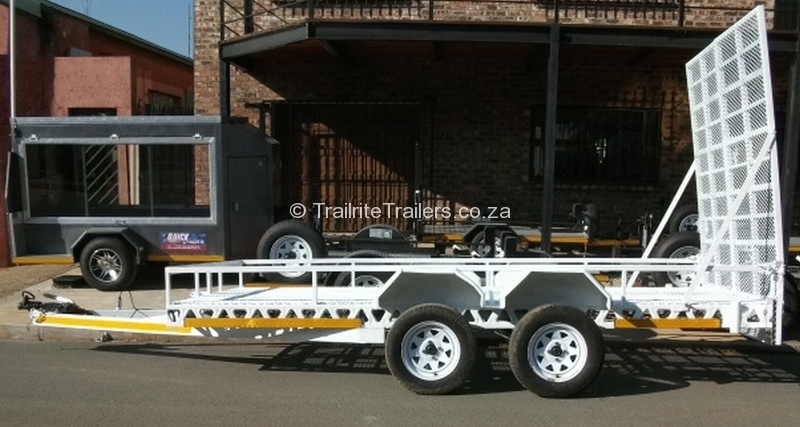 You are welcome to bring your trailer in to our factory for an obligation free quote. 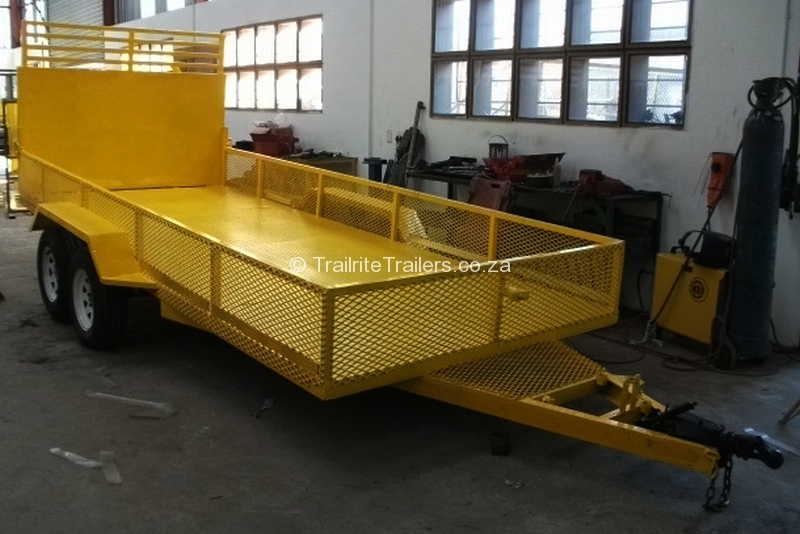 Repair time will depend on the amount of work needed as well as availability of components. 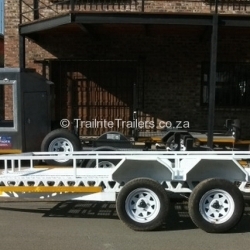 Some components are no longer available as the suppliers have discontinued older ranges; however we are able to modify your trailer allowing the newer components to fit. 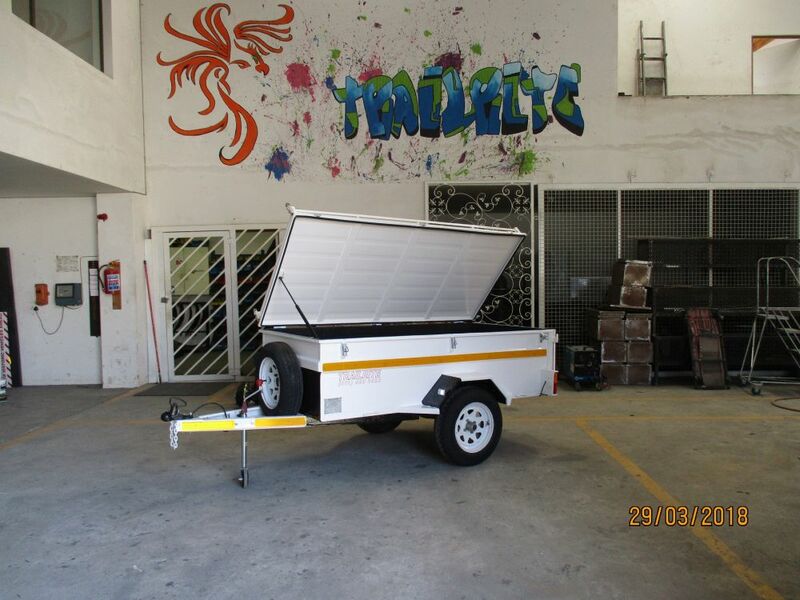 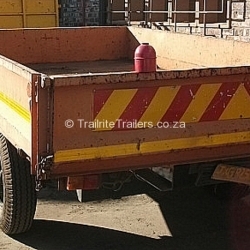 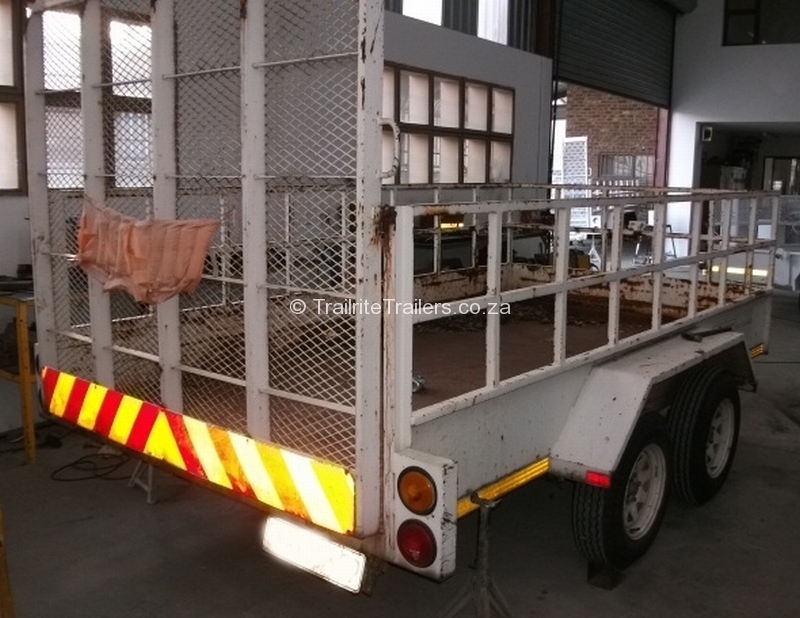 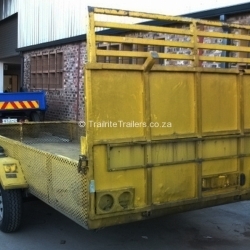 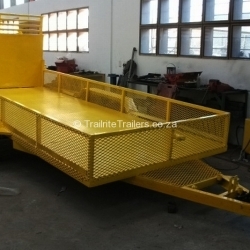 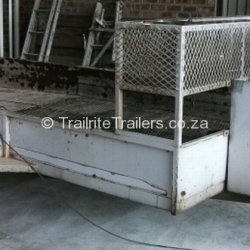 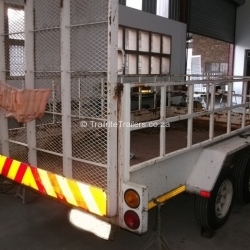 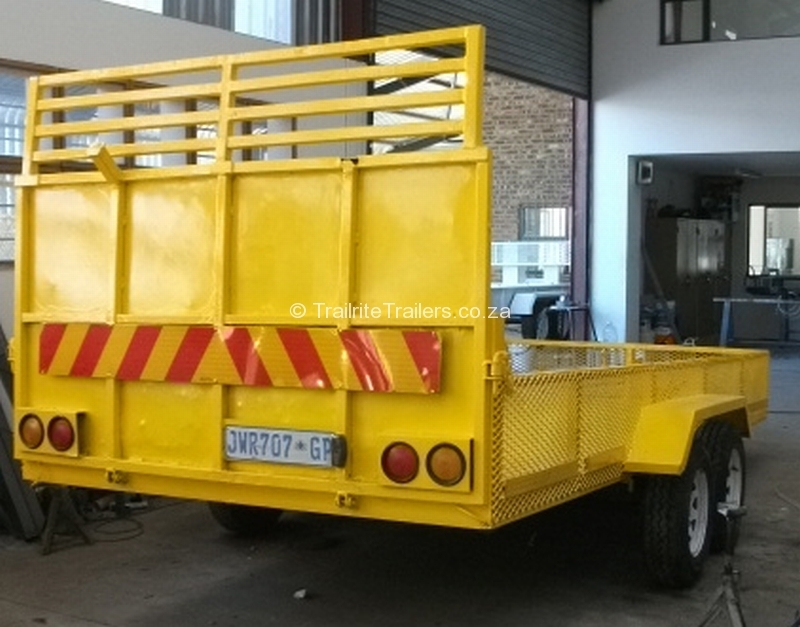 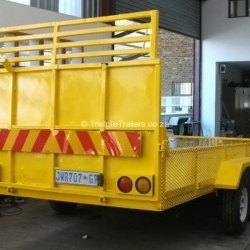 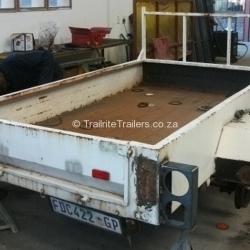 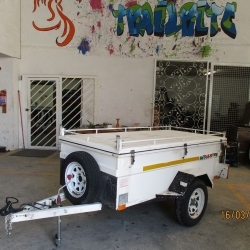 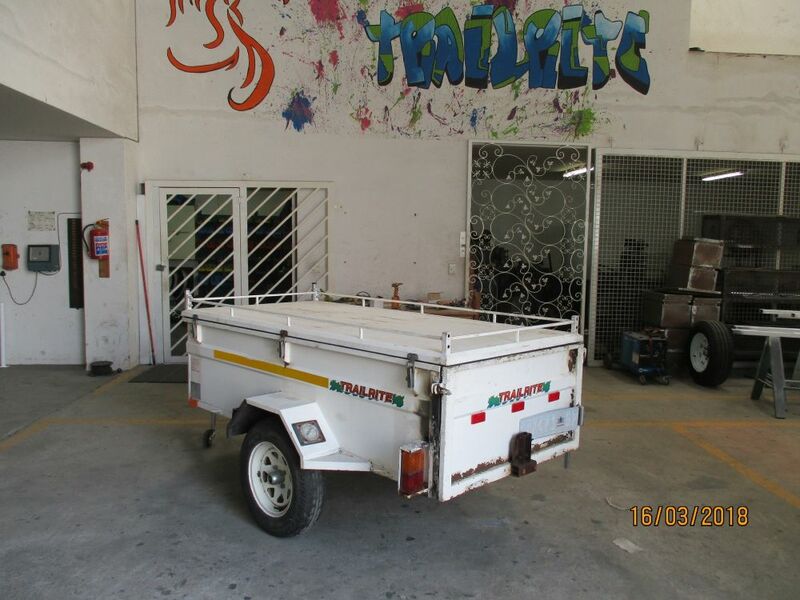 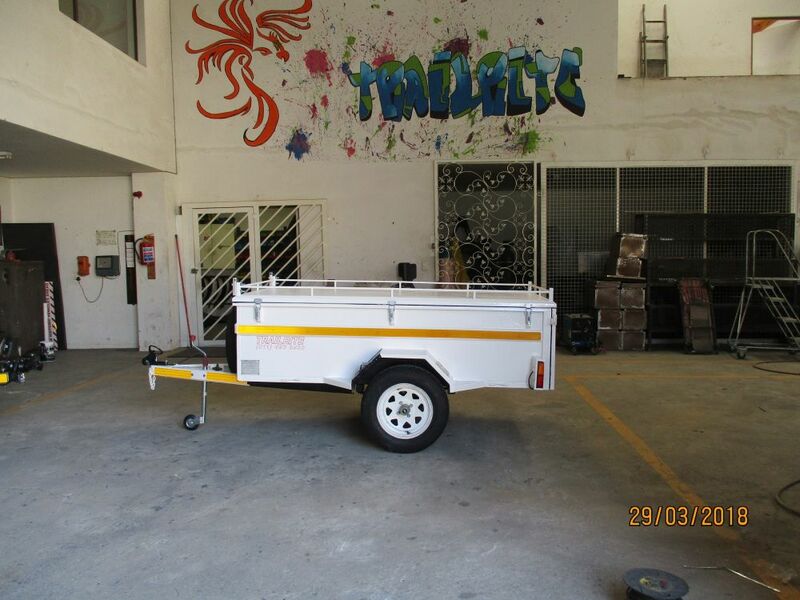 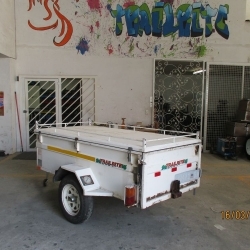 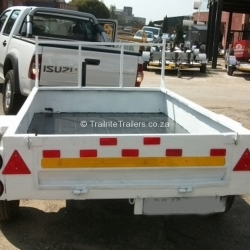 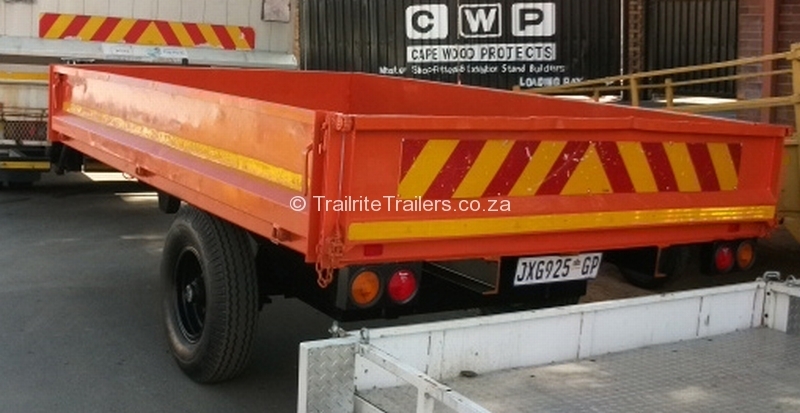 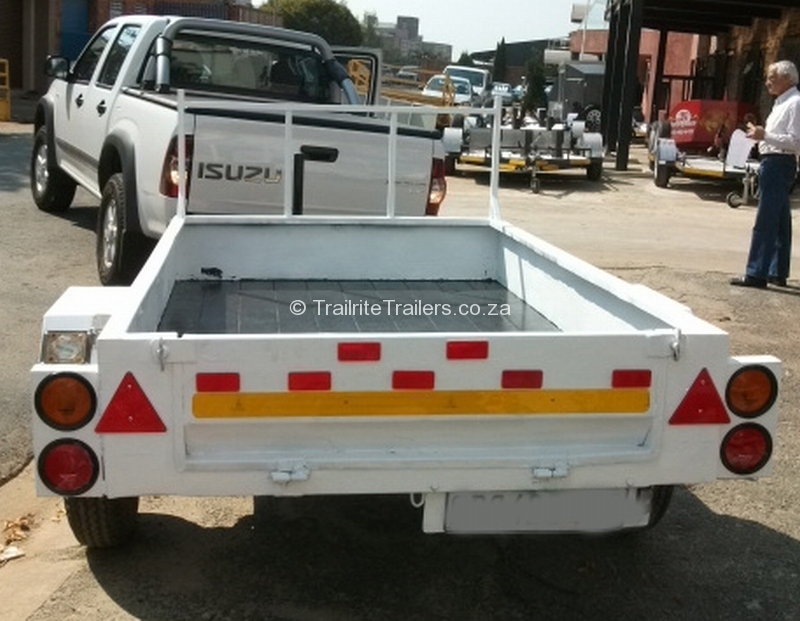 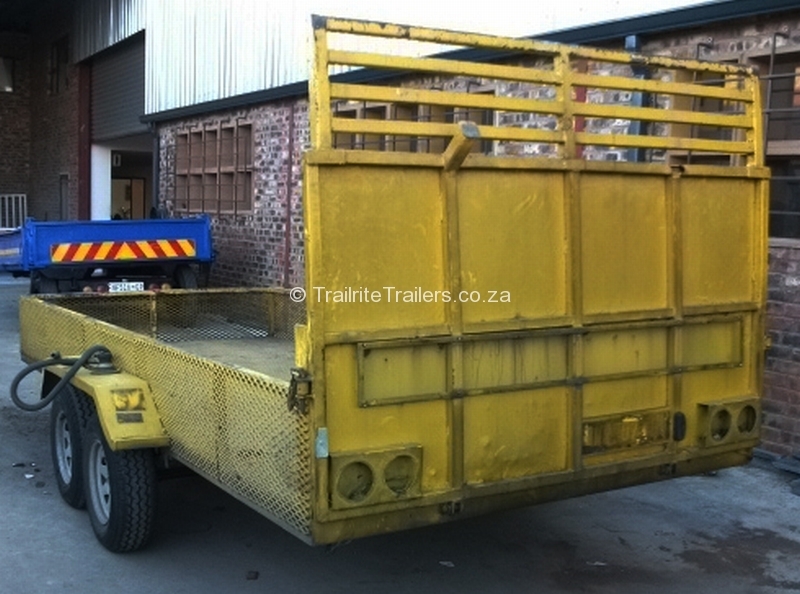 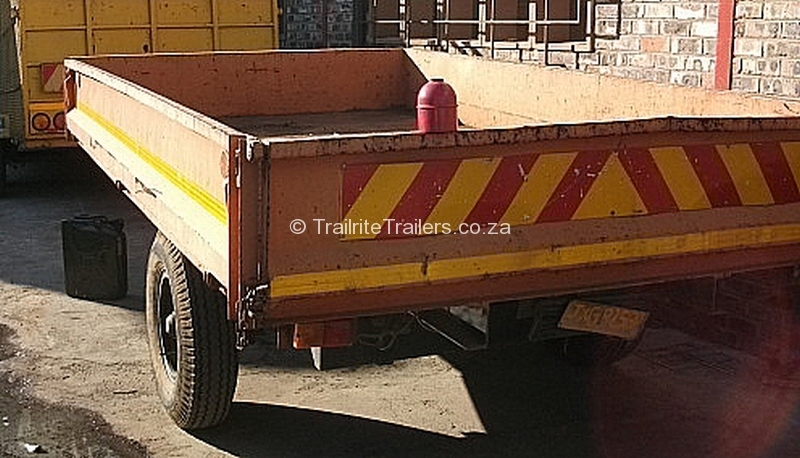 It is essential to keep your trailer in a roadworthy condition at all times. 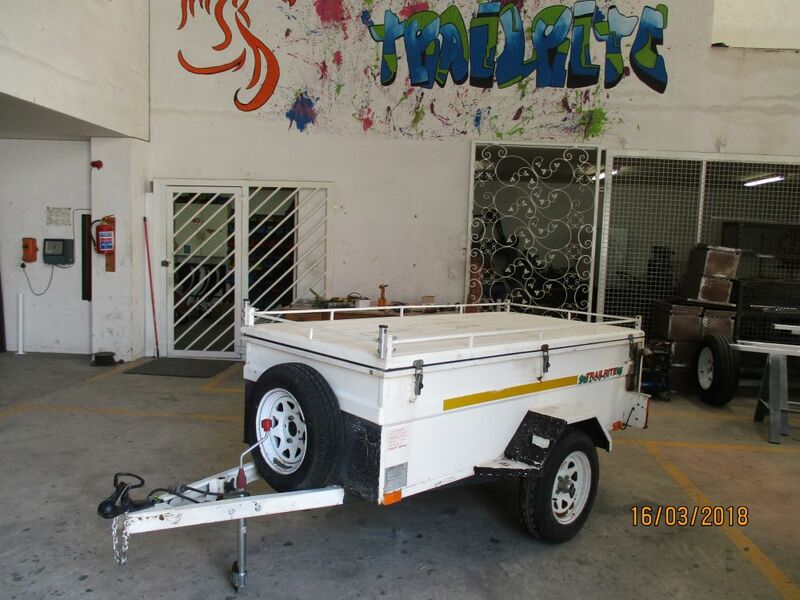 Regular servicing and maintenances of your trailer will ensure longer lifespan and that you reach your destination safely. 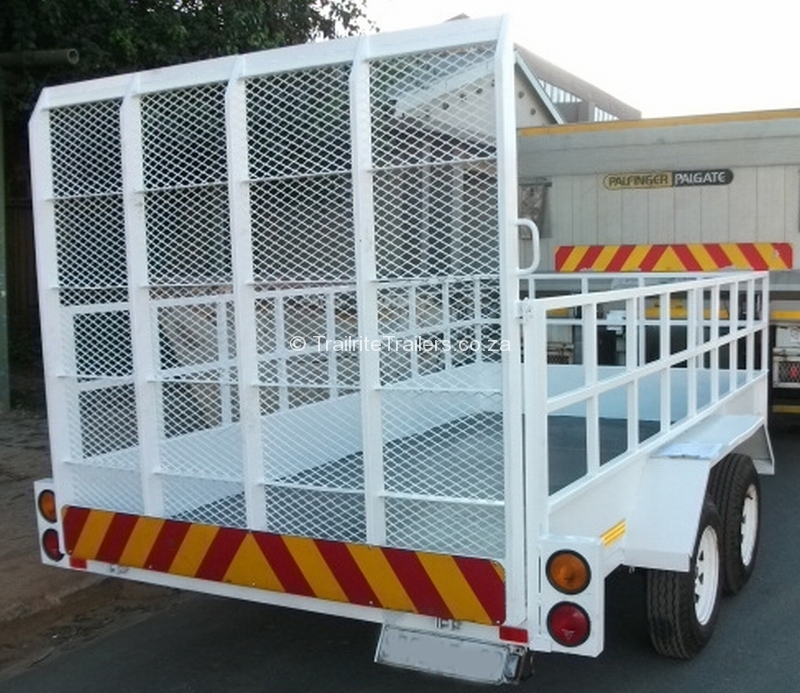 With over 37 years of experience in manufacturing and repairing trailers our experience and workmanship are our foundation. 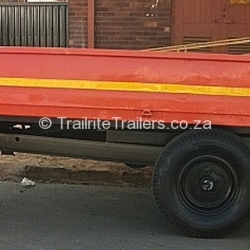 Our clients range from the man in the street to large fleet owners. 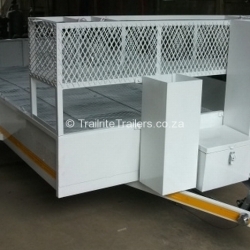 All components are of the highest standards and our quality controls ensure that your refurbished or repaired trailers leave our factory having done what was quoted and accepted on.